Get your free personalised quote from Connections Entertainment. 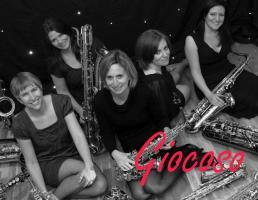 Submit your enquiry to 4 Saxophone Players suppliers. 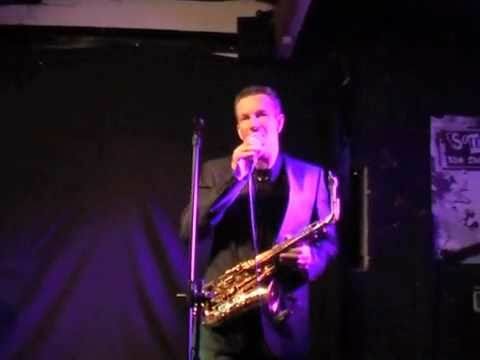 Browse Saxophone Players, watch video demos, read a short description and compare prices or click through for more details before placing your booking online to hire your chosen Saxophone Players. 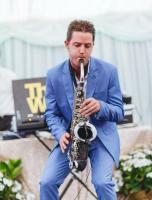 David plays a number of different music genres from Soul, Funk & Pop.